An RV is quite different from the regular vehicles that you might be used to. Before embarking on your RV trip, make sure that you receive a comprehensive tutorial from your dealer. 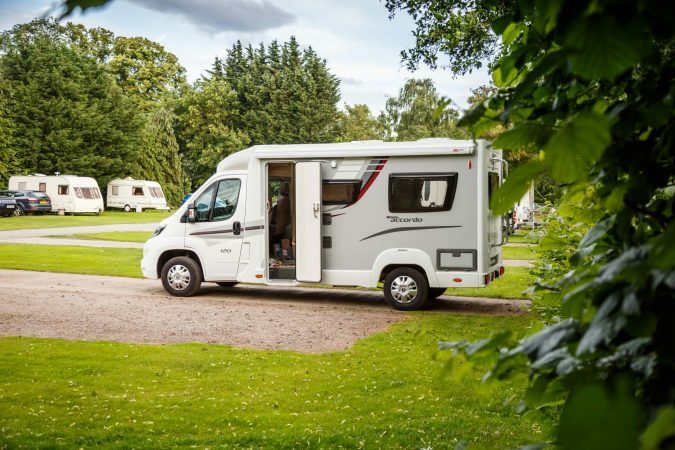 They should be able to instruct you on how to use the different features on the RV and give you a guideline on what to do in case something goes wrong. If you are renting an RV, be sure to collect it a few days in advance so that you can take it on a test drive to make sure that everything is working properly before the main departure. No one wants to get lost in a foreign place. For this reason, it is extremely important for you to properly plan your ideal route. Be sure to choose RV-friendly roads that don’t have low barriers or extremely narrow paths. You should also calculate the mileage and do an estimation of how long you will be able to travel before having to stop and refill the tank. After all, there’s nothing worse than being stranded with an empty fuel tank when the nearest gas station is miles away. Proper route planning will prevent you from having this unpleasant experience. 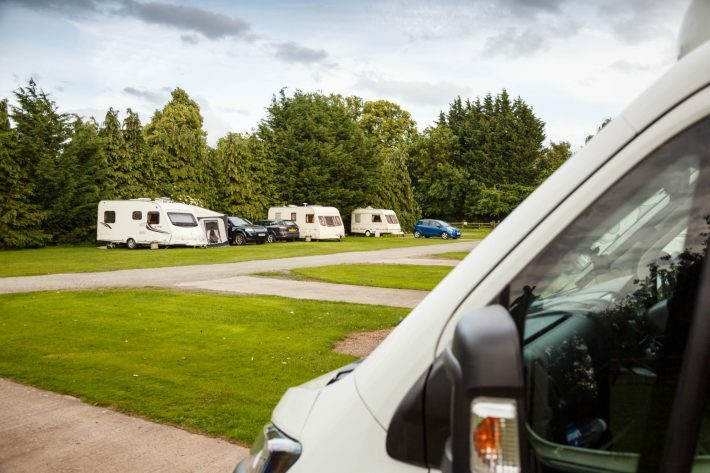 RV camping grounds are in high demand, especially during certain times of the year. For this reason, it is important for you to book your space in advance. If you would like to enjoy some fishing while on your RV trip, be sure to visit one of the 37 Best RV Camping Lakes | RV Camping USA. This gives you the opportunity to enjoy breathtaking views and amazing tranquility by the water. Since an RV is meant to be a small replica of your house, many RVers make the mistake of carrying nearly every belonging from home. This will not only cause your RV to be much heavier, but it will also limit the amount of space that you will have to move around. So, be sure to pack only what you will require. According to an article in Campanda Magazine, an RV has limited space, and since you will need to pass weight-checking stations along the way, always ensure that you don’t carry unnecessary items.